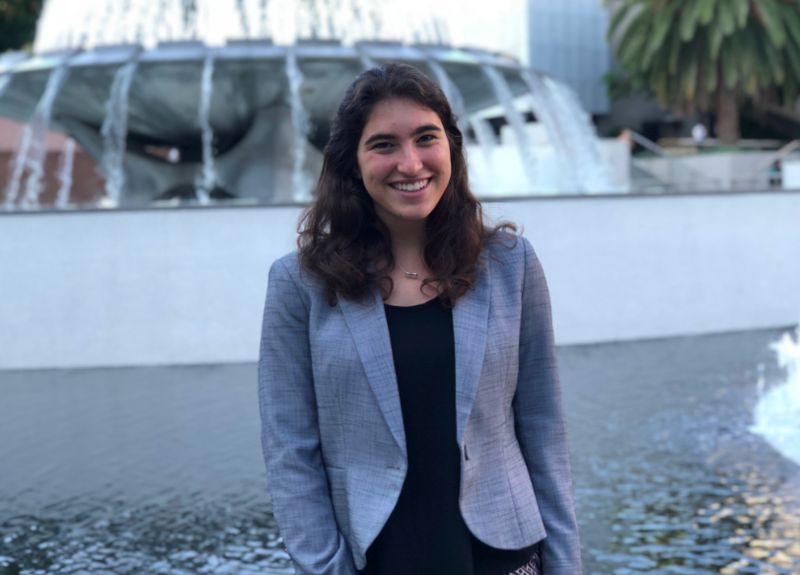 From speaking in court for mock trial to holding an Occupation Exploration Panel for her Career Club, this year Skylar McVicar is the PVPUSD school board representative. A senior this year, McVicar will be working with members of the school board on policy and other things happening in the district too. Always interested in politics and government, McVicar was a perfect fit for the job. 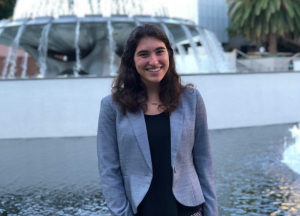 After an application process, which entailed a written application and an interview with a mock board speech on the spot, McVicar was chosen to be the student board representative for PVHS. “I love our school and our school district, and I want to have an influence and give a student perspective on the new bills or memos that are going to affect the student population. As a student board member I knew that I could influence change in a positive way for the students,” McVicar said. With two board representatives from PVPHS and Rancho del Mar, there are three student board representatives this year. According to the school board president, Linda Reid, they are the student voice of the board who update the board on activities at their school and share their thoughts and opinions on issues such as the student cell phone policy. The student board representative position entails many responsibilities including giving speeches at school board meetings and creating bi-monthly reports on what the school, students, academics, athletics, and music are doing. At school board meetings, McVicar presents this information on behalf of PV’s student body which can be intimidating, but all the board members are encouraging towards McVicar and acknowledge her opinions. “She has always impressed me with her thoughtfulness and her kindness, and she has certainly retained those traits throughout high school. She always thinks before she speaks,” Reid said. Reid has known McVicar since she was in middle school and now after working together with her is so proud of McVicar, hoping her future entails politics in some way. Although McVicar has to remain unbiased when presenting information to the board,she rewarded with being responded to in a positive way by board members and having her opinions be heard. “My goal is to most accurately represent the students because a lot of the time we get overshadowed…being on the board allows our opinions to be heard and I think that as students we have a really big influence, we are the ones who have to respond and follow these new guidelines so my goal is to accurately represent the student body and improve the school where we can,” McVicar said.